Courtesy of Daniel F Metcalf, Long & Foster Real Estate, Inc..
Freshly appointed cottage home perched on a grassy knoll, flooded w/ sunlight – featuring new roof, deck, and finished lower level – is all ready for you! Sturdy brick construction; Central Air conditioning; hardwood floors. 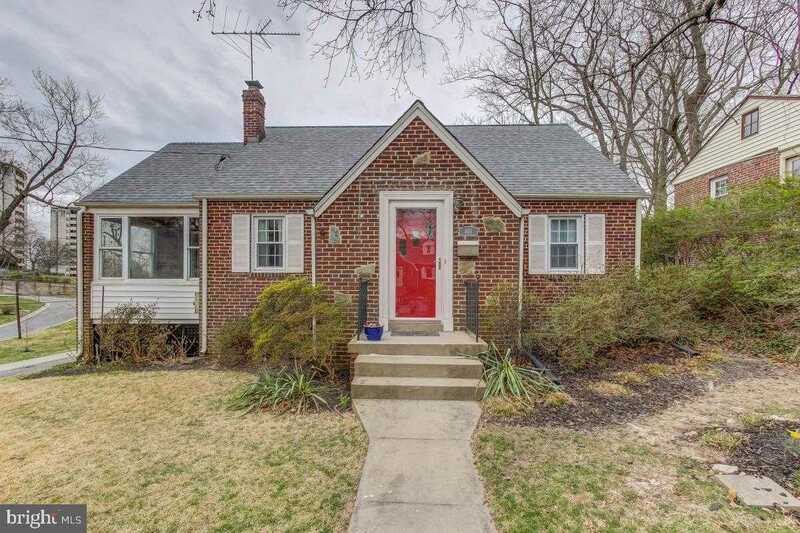 Vintage charm and pleasant vistas abound in this bright and comfy 1940’s charmer. All just steps to parks and playgrounds, shops, restaurants and transit!